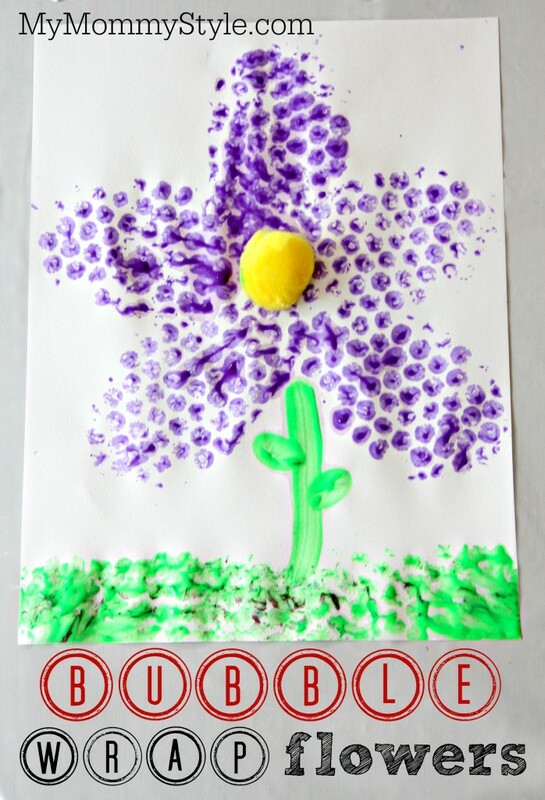 Reusing items in your house for art projects and crafts is not only a great way to teach your children about resourcefulness and how to reduce, reuse and recycle, but it is also cost effective. 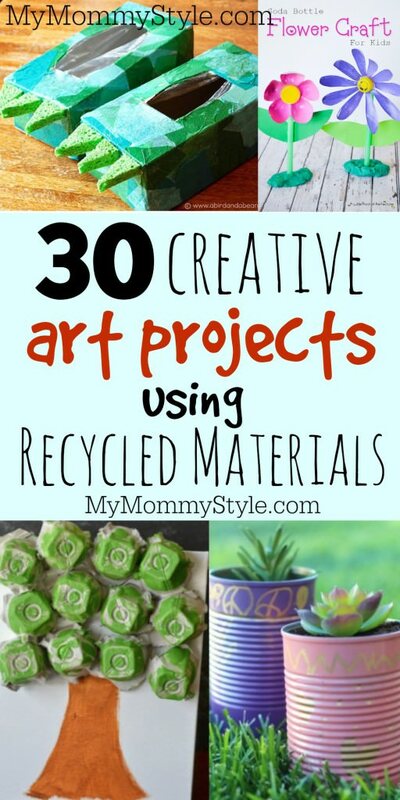 Crafting can cost a lot of money, so if you can save a little here and there by using items that you would be throwing away (or hopefully recycling). 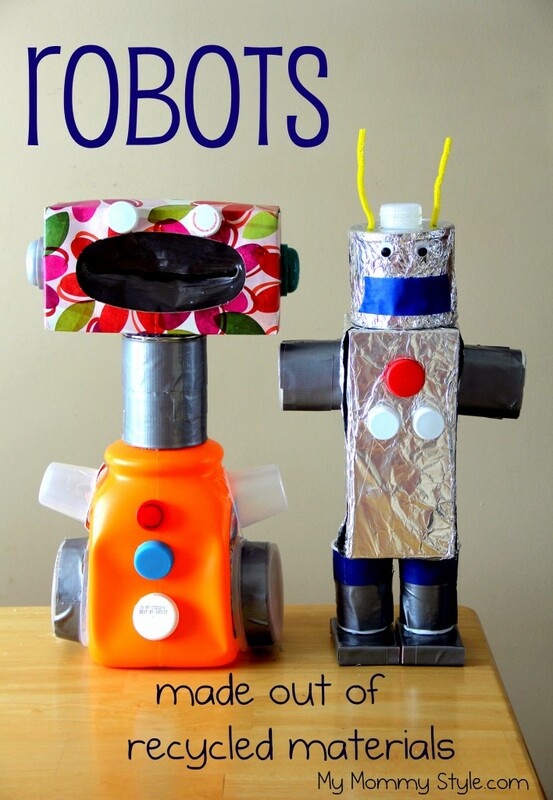 Here are some of our favorite recycled art projects.